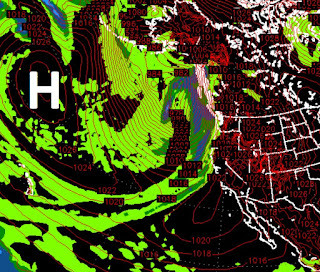 Storms Update; Epic December in Store? After a very disappointing performance by the snow gods last week, we are on the eve of several storms for this week. 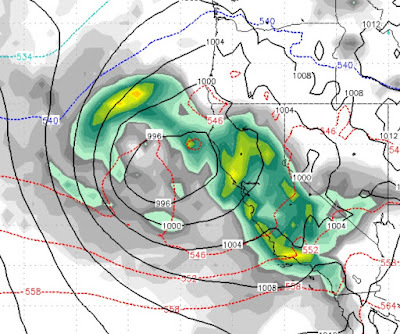 Although the models have this storm weakening as it makes land, it does pick up some sub-tropical moisture, which is revealing for the next storm. This first storm will hit in several waves, with snow levels starting around 7,500-8,000 feet and falling to around 6,000 feet as the storm passes through. 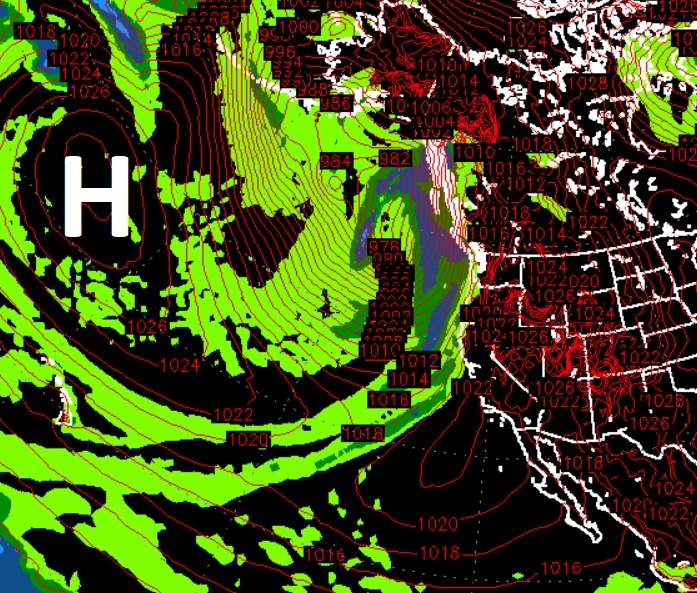 The second storm has the most potential and the NWS is calling for a major snow event above 7,000 feet. Generally when they do this, it happens, they are the experts after all. 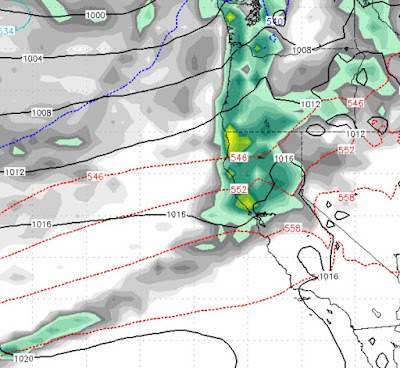 The 2nd, in our series of storms, arrives late Wednesday night from the Southwest. 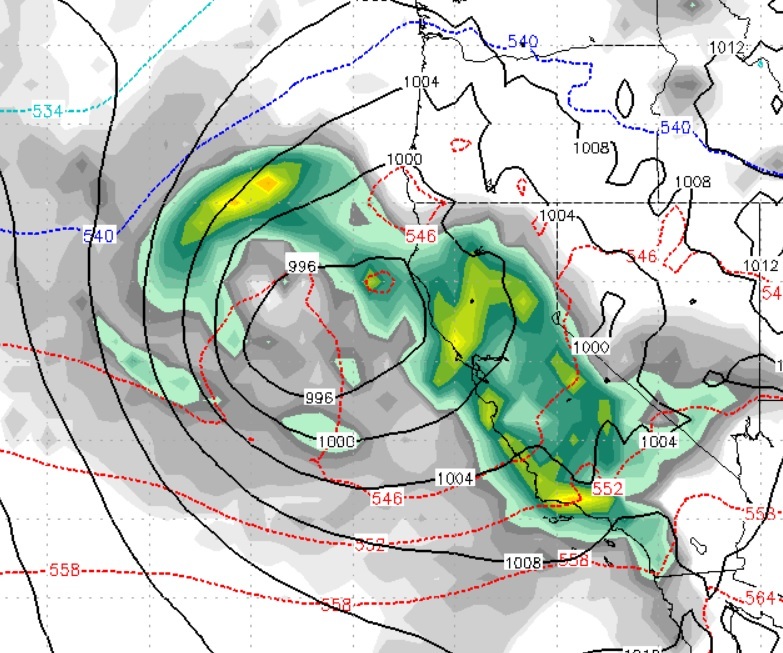 This storm will bring down some cooler air and I am confident this one will be all snow for Mt. Rose. The other ski areas may start with rain at their lowest elevations, but this storm will fall well below lake level and should be very beneficial for all Tahoe Ski Resorts along with Mammoth and even Big Bear. Snow levels again will probably start around 7,000-7,500 feet and drop as the front passes through. 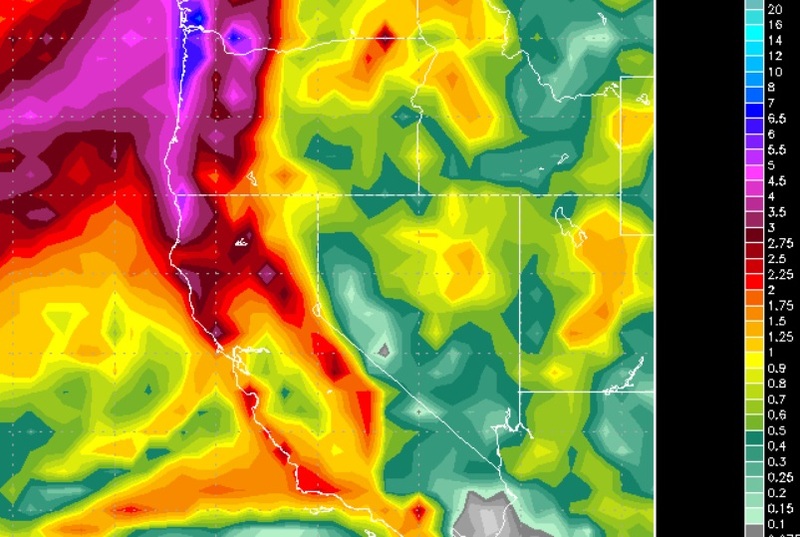 These three storms have the potential to bring 3-8 inches of liquid precip to the area with the highest totals along the Sierra Crest and the Mt. Rose section of the Carson Range. We are expecting 12-36 inches of snow by next Sunday. We are a little shell shy after the last batch of storms under-performed. After this series of storms, we are going to get a little break until around the 8th of December. 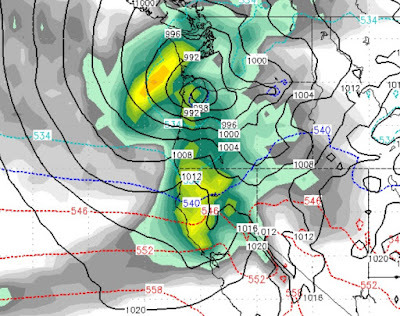 If the long range models are accurate, we could be in for an epic storm cycle starting then and lasting through the holiday as our ridge of high pressure is pushed way out to sea! We will keep a very close eye on the next developing storm cycle which could bring copious amounts of snow to the Tahoe Ski Resorts for a period lasting 3 weeks or more. Cross your fingers!